Oji Masanori arrived last night with a collection of beautiful and thoughtful gifts for Elodie. 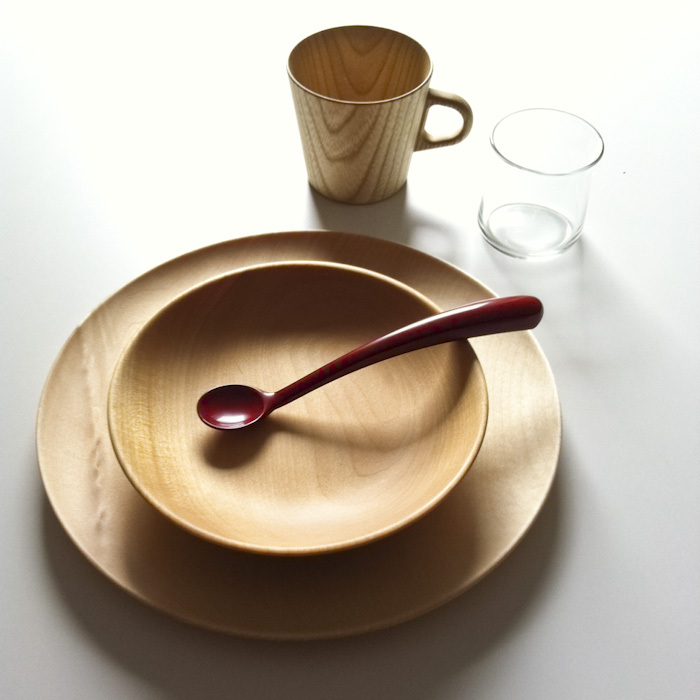 Takahashi Hidetoshi made the beautiful plate, bowl and mini Kami mug. 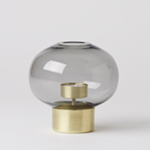 We have always admired Oji’s children’s glass. The red lacquer baby spoon is an item that Oji bought when his son was a baby. Yes, before you say it, we realize young children are especially reckless with stuff but it is an important learning opportunity. These items will be used under supervision until she is old enough to control her motor skills and appreciate the specialness of these pieces. This is such a wonderful set that Elodie can enjoy for years. And we’re coming on five months and the introduction of cereal very soon. Perfect timing! 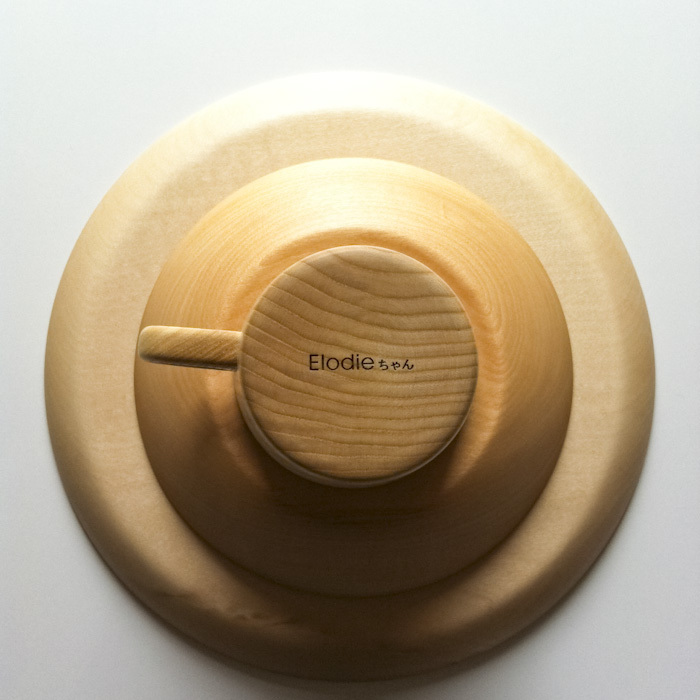 If the items themselves weren’t enough, the wooden pieces have been stamped with Elodie-chan. Kawaii! Domo arigato Oji Masanori and Takahashi Hidetoshi!